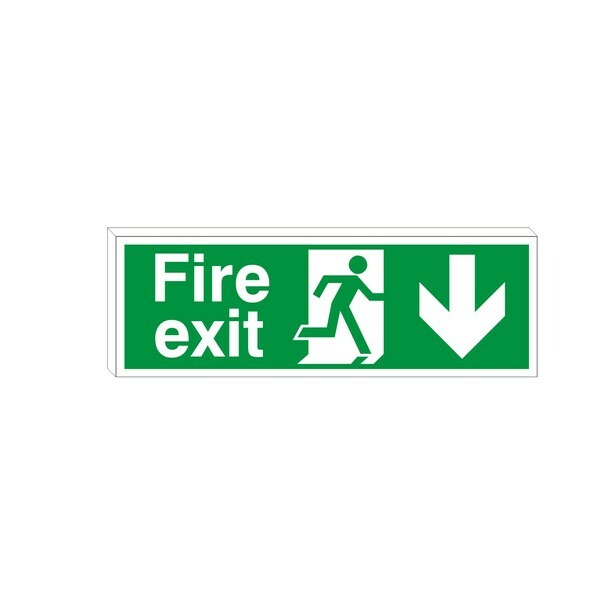 Fire Exit Sign -Up (Double Sided) Rigid compressed PVC. They are strong, flexible, durable, can be supended or stuck, screwed, nailed or riveted to any suitable surface. 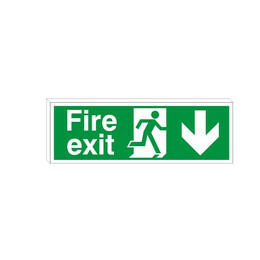 Designed to clearly guide all staff and visitors in and around your site.